Plymouth Citybus has been awarded 'Medium Bus Operator of the Year' at the 2017 routeone Awards. The largest awards event in the coach and bus industry, the routeone Awards celebrate the biggest achievements of road transport operators across the country. Citybus took the prestigious ‘Medium-sized Bus Operator of the Year’ award in recognition of its work over the past year to raise passenger, employee and stakeholder engagement and satisfaction. The company was up against some big names in the industry for the accolade including Blackpool Transport Services, Epsom Coaches and Reading Buses. “This is a huge achievement for Citybus and we’re pleased that the work we’re doing is being recognised as leading the way on a national scale. Ian Bowyer, Plymouth City Council Leader, said: “I’d like to offer my congratulations to everyone at Plymouth Citybus who have worked so hard in recent years. They have transformed the public transport “offer” to the people of this City. Citybus is also shortlisted as ‘Bus Operator of the Year’ at the 2017 National Transport Awards, winners of which will be announced on 12 October. On 15th October 2017 you will see that there will be price increases across a number of our tickets. We have managed to freeze the price of our most popular ticket, the weekly zone 1 and 2 ticket at £18 for adults and £13.50 for children (18 and under). Other tickets being frozen include all Grouprider tickets and zone 1,2 and 3 day and week tickets. Singles and return tickets will generally see an increase of 10p and 20p respectively. Dayrider tickets zone 1 & 2 will increase to £4.20 for adults and £3.10 for children. Zone 1 or 2 weekly tickets will increase by £1. 4-week/monthly tickets will increase by between £3.50 and £6, with 13-week tickets seeing an increase in line with the above. All zone 4 tickets will either see a decrease or will be frozen in price. Due to the popularity of the ‘Add a Kid for a Quid’ introduced last year, we will continue to offer this ticket for 5 to 16 year olds at just £1 when purchased with an adult fare or concession (max 3 kids). Our special offer Nightrider ticket will continue, but will now be priced at £3. 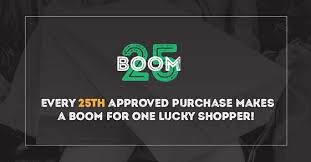 Those in full time education, training and apprenticeships will still receive a 15% discount against adult fare through our ‘Get On’ products. A downloadable price guide is available here showing all new season ticket prices. Printed guides will be available from our Travel Centre from 9th October 2017. We have done our very best to absorb increases and freeze prices where possible. We have invested heavily in providing a better customer experience, increasing passenger comfort, new payment channels and reliability in our fleet. I am sorry that this fare review is necessary and thank you for your support and custom. So there we have it - two important news items in two days. Guess which one the passengers will be talking about the most! 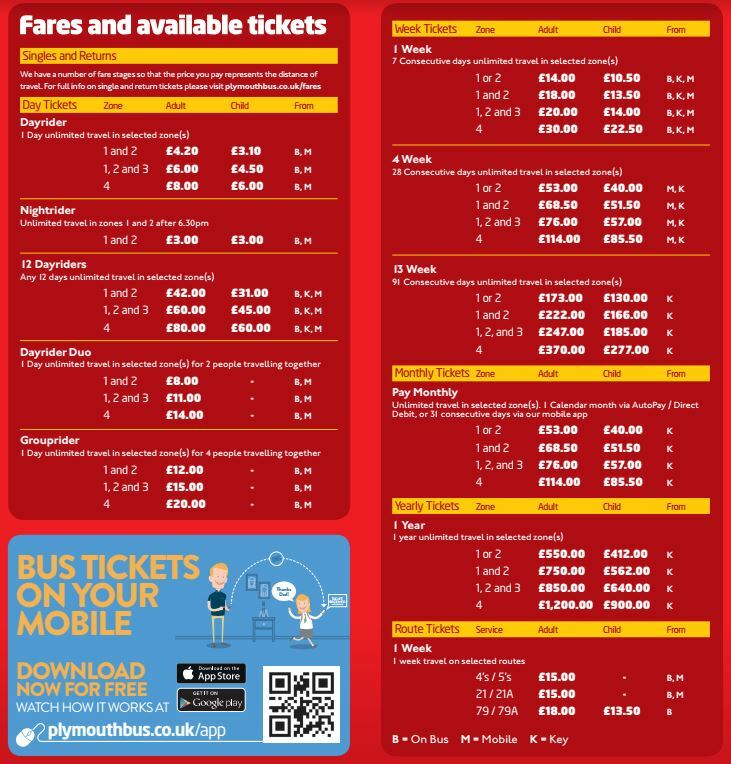 A days travel within the city of Plymouth is now more expensive than a days travel within the whole of Bristol (which is £4)!